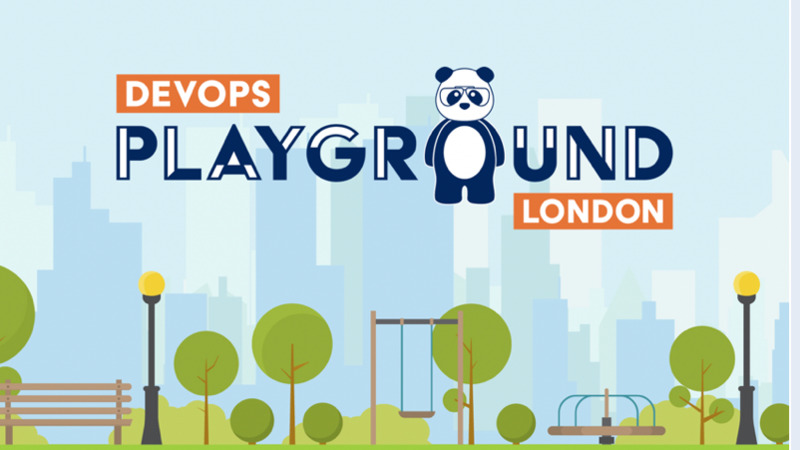 ; DevOpsChat Events - First DevOps Exchange of 2019! 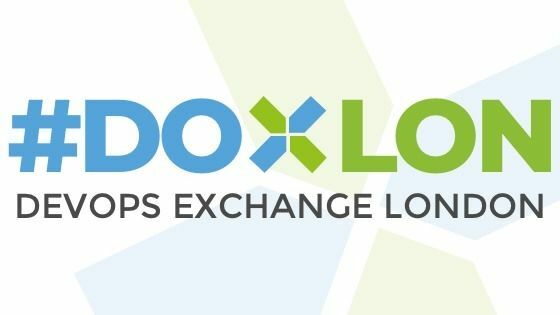 First DevOps Exchange of 2019! After taking an extended holiday, The DevOps Exchange is back and we have a fascinating line up for the first Meetup of 2019, with three awesome talks around Platform Engineering and DevOps, on the 12th of February. 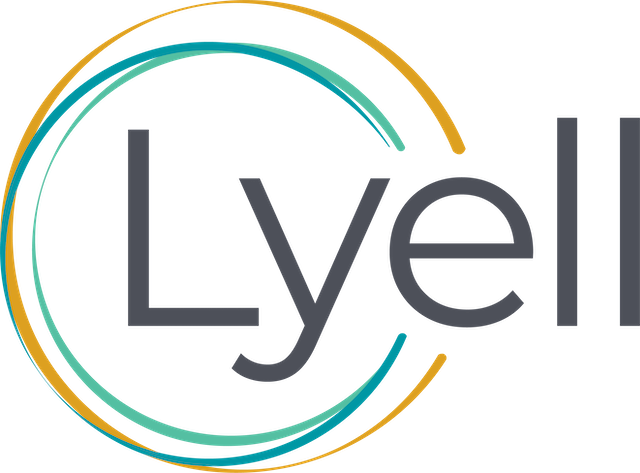 Heptio, fresh from their acquisition by VMware, will give us insight into their recent tooling and how they're going to be effected by the acquisition. 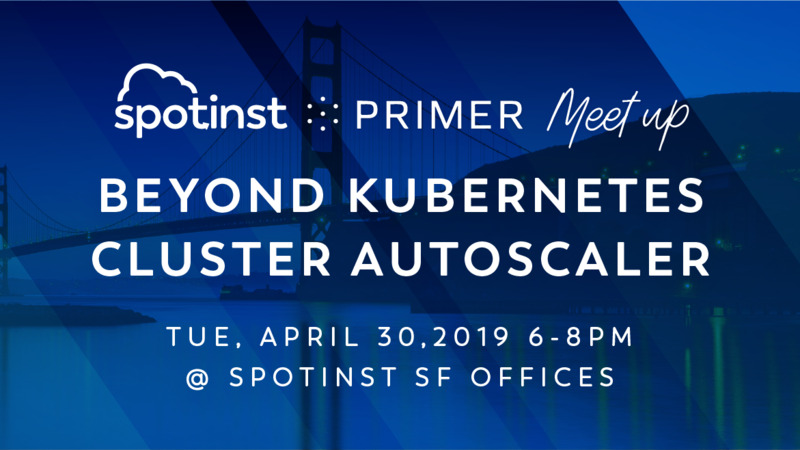 Confluent are joining us to discuss running Kubernetes at scale on multiple cloud providers and how they ended up marrying Kafka and Kubernetes together. And last but not least, going against popular opinion, Fintech Start up Trussle are moving away from Kubernetes, find our why. We'll have refreshments and food before and after, plus a tab from LinuxRecruit in the pub after we leave the venue. Doors open at 6:30pm and talks start at 7pm. Talk 1: Open Source tooling for taming your Kubernetes wild horses. Heptio, a startup of only two years old, was acquired by VMware in late 2018. This acquisition will drive the development of tooling projects initiated at Heptio, to address the higher order challenges of maintaining and controlling your kubernetes clusters. In this talk we will discuss what these projects are and how they can be consumed today and going forward. We will also talk about how the skills and values brought to life at Heptio is inspiring a new era in VMware and how this can only mean good things for the open source communities. Talk: Running Kubernetes at scale in confluent on multiple cloud providers, a brief overview of how our current stack works together, and some patterns we ended up using to scale up reliably, also Kafka is kind of our bread and butter, so a bit about how we ended up marrying Kafka and Kubernetes together. Bio: Site reliability engineering manager for Confluent, mostly I do infra as code in *Nix environments with a focus on distributed systems. Talk 3: To kube or not to kube? With all the hype and community around Kubernetes right now its hard to ignore the project, but are all problems really kube-shaped? In this talk I will dive into some of the things that can go wrong with a poorly designed Kubernetes installation, and why Trussle is moving away from it in 2019. LinuxRecruit introduce great people, to equally great companies across Europe. Come and say hello to learn more! Outlyer is an infrastructure monitoring platform made for DevOps and microservices.